Summary: I’ve been researching Google Earth lately, especially reading about the KML files that allows you to add new layers of information to Google Earth very easily, presenting your information on top of Google Earth. But then I got this idea: There should be a Google Earth and a Google Map for the body, where you could rotate and navigate the human body in 3d, and zoom in, but instead of stopping on the surface, the zoom should continue through the skin, so that you could look on all the different layers, organs etc. I remember having a great encyclopedia on our home with transparent foils, each removing a layer of the body, the last layer showing the skeleton, the different parts of the body labeled with text: I spent hours studying it. 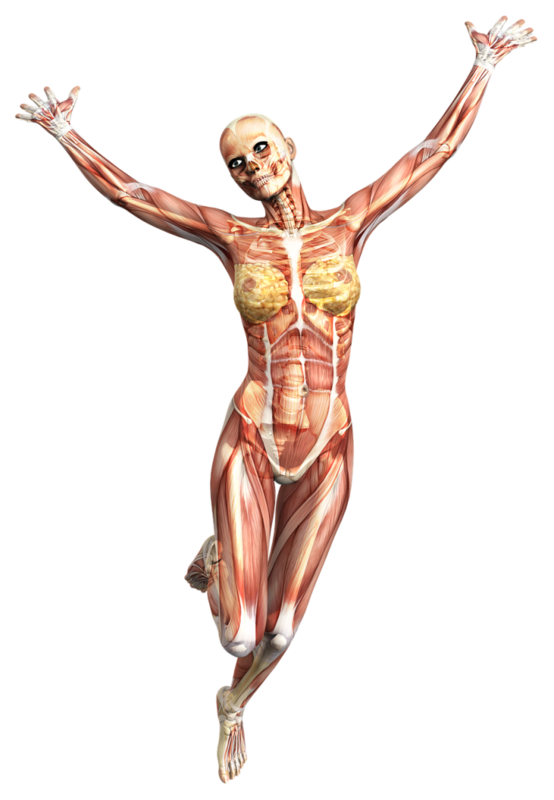 But what if you had a much more detailed model of the human body(*), and an interface to place “coordinates” on it, and something like a geocoder and an API to make it easy for content creators of all types to present the model on their website, just like you can with Google Map or Yahoo Maps today. And you could use something like the KLM format to let users present realtime data, like articles from a search engine, from magazines and newspapers, from research institutions etc. For instance, you could load the “map”, and have a graphical representation of all the research or news publish in the last 24 hours about the human body, like cancer research, advances in medicine. Perhaps presented as different categories or label. But most importantly, a solution that is very open for people to add on to, easy to share also in 2d, and with the ability to zoom and “fly” through the body. Move Over Google Maps, Get Ready For ‘Google Body’.